Looks like its official, Vivo will be the first company to show off an in-screen fingerprint sensor phone during CES 2018. 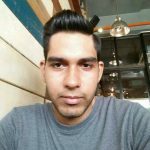 If it works as promised, we could be seeing a change in the full body screen phones where the fingerprint sensor can be brought back to the front of the phone again. This information comes from an image that Vivo release showing a silhouette of a phone with a fingerprint just before the bottom of the phone with the tagline ‘Unlock The Future’. 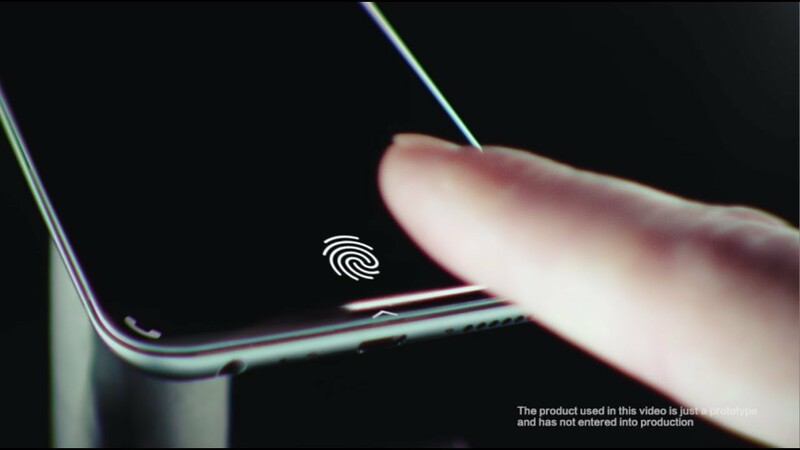 Qualcomm announced last year that they are developing in-screen fingerprint sensors and Vivo immediately announced that they will be using Qualcomm’s tech to build a prototype which was shown in a leaked video that came out last year. 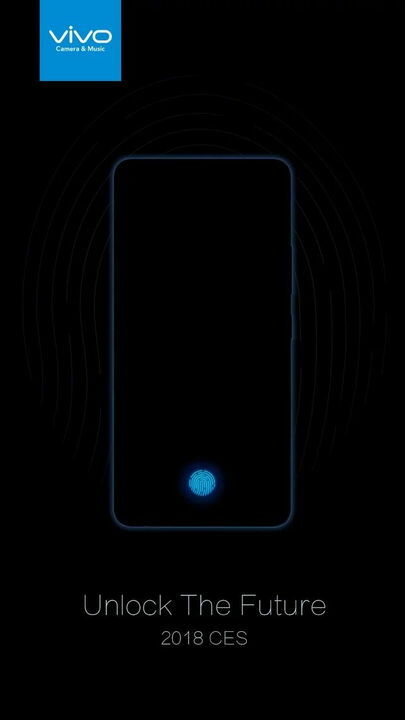 It looks like Vivo is ready to show the world how would in-screen fingerprint sensors work which also means that they will be releasing phones with this technology this year. Stay tuned as we will be covering this topic as it comes out on Wednesday when Vivo shows off the phone with this technology.